What could be more exhilarating than exploring a country on the seat of a bicycle? Riding a bike is one of the best ways to explore a destination at your own pace, and get some exercise in the process. 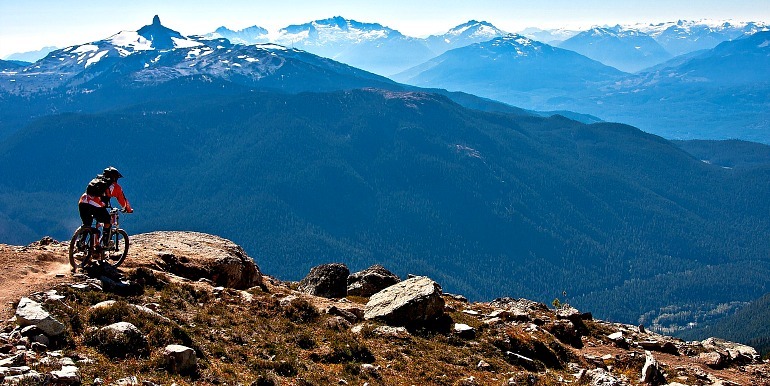 Bike tours focus on more than just the destination, but the journey of arriving there. Before you decide to hit the road you need to know a few things to help you on your tour. Otherwise a trip that was intended to be happy and fun can turn out to be disastrous because the body just can’t take it. It is wise to start preparing your body in advance on what it about to happen or occur. You can do this by starting to do short riding trips around your neighborhood until your body feels comfortable and relaxed when you are on the bike. This is the time that if you feel anything is amiss with the bike, you should fix it. Check the pedals, the saddles, the brakes, and so on. You need to be prepared for any eventualities, whether you will face very hot or cold weather, you need to be ready for it. Make sure you have clothing that will keep you cool when it is blazing hot or warm if it’s freezing cold. Don't forget to carry sunscreen with you and use it generously to avoid blisters on your skin. Remember to pack your mountain bike gear too. Drink lots and lots of water and carry enough water bottles or hydration packs. 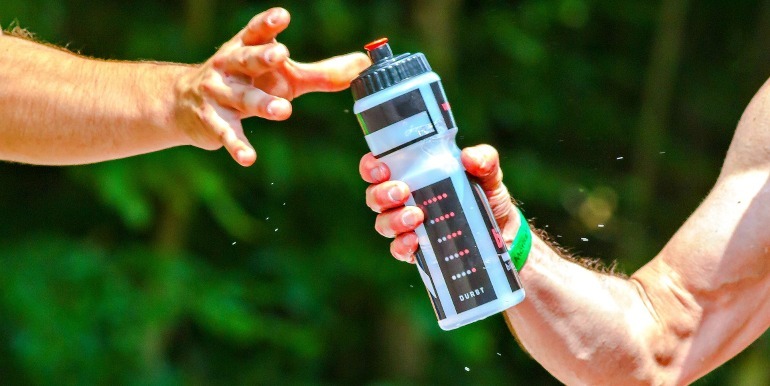 You should do this before you start your trail for the day and don't wait for your body to use up all the fluids before you quench your thirst. By saying eat well I don't mean you should take five plates of food, no but have a balanced diet. Your body is burning calories fast because of the riding and that's why replenishing with foods rich in fiber, protein, vitamins and carbohydrates are very important when you are on a bike tour, not forgetting fruits. Whole grains and pastas are very essential to your body. Stock up on healthy and nutritious snacks and energy bars to eat when en route. Every day before you jump on your bike for another exciting tour, try to stretch both your arms and legs. This will help your blood to flow well and make you limber. Remember to do the same in the evening when you are done with biking for the day. Getting water always might be tricky because you are on the move but it doesn't mean that now you have a license to be smelly. Because of the sweating when you are riding, it is important to find ways to stay clean. You may bathe in a stream if you come across one, use public restrooms to shower or even use the water from your hydration pack to try and clean yourself as best as you possibly can. You can carry unscented wipes and taco powder to help you. Brush your teeth every day and try to be as presentable as possible. Get as much rest as you can. You don't have to push your body to a breaking point. It is ok to relax and not just at night when you are logging off but even during the day depending on how you feel take a load off as your wish. Listen to what your body is telling you. You are out of your comfort zone; be sure that you are bound to get a graze here and a scratch there. This might happen when you are not near any store or any place that you can easily access medical supplies, so it is wise to carry your own. Make sure your box has alcohol swabs to clean wounds, painkillers gauze bandages and even some safety pins. If you are going to ride in a high altitude you need to be prepared because your body may take some time to adjust. In case you are affected, keep hydrating and resting. It might take a few days to get used to the air up there, so don't panic or be in a hurry just let your internal mechanism adjust to the new changes. Forget about the mortgage payments, exams and the hustle and bustle of everyday life and just enjoy yourself. Stop and smell the roses, let your hair loose in the wind as you are riding. Try new foods in places you pass and even make new friends. Take photos to remember different places and people. Be happy because you only have one life to live so live it. 1. Active in Croatia This 8 day trip from $1,180 allows you take take a scenic route of Croatia featuring stunning views of the Adriatic Sea. You'll have the chance to experience lush forests, lumninous lakes and waterfalls in some of Croatia's best National Parks. This trip is perfect for the adventourous traveler! 2. 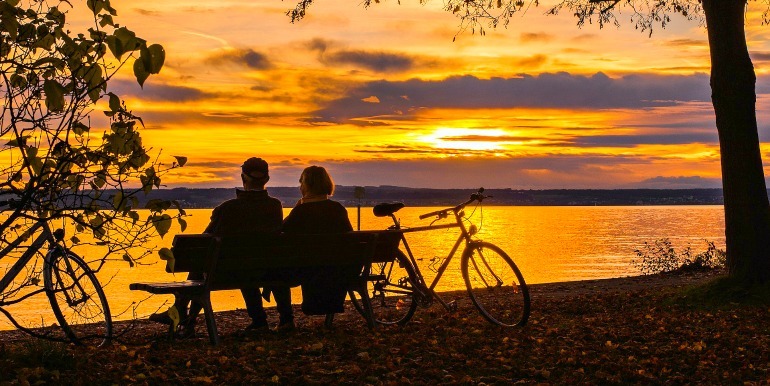 Danube Biking This 6 day small group tour from $5,295 will take you from Austria to Hungary where you can experience cycling along the beautiful Leitha River. Explore Budapest while staying in one of Europe's most magnificent city palace hotels. The excellent accomdation and private cruise experience makes this trip perfect for travellers looking for a luxury trip. 3. Thailand Hike, Bike & Kayak This 14 day trip from $1,869 will take you to some of the best spots in Thailand including Bangkok and Chaiang Mai. You'll have the chance to take a cycling tour of Ayutthaya, a UNESCO World Heritage Site. Enjoy the white sandy beaches and coral bays of the Andaman Sea where you can even go on a sea kayaking excusion. 4. Tanzania Cycle Safari This 15 day tour from $4,275 takes you across the lakes and plains of East Africa, including cylcing through the Great Rift Valley. Explore Northern Tanzania on 2-wheels and go on safari in some of Africa's best parks! Looking for something a bit different? 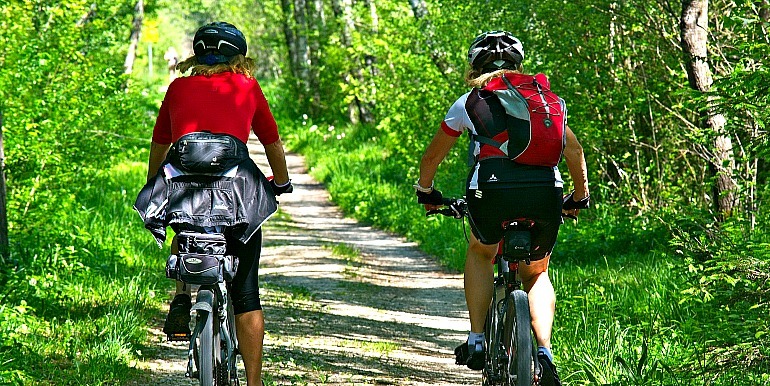 There are over 300 Cycling & Biking tours on Stride! Find my next cycling tour.